Aquadynamic 3/4 in. Pre- Soldered Copper Pressure 45 elbows make soldering easy.They are used to add a one eight bend to water supply piping. 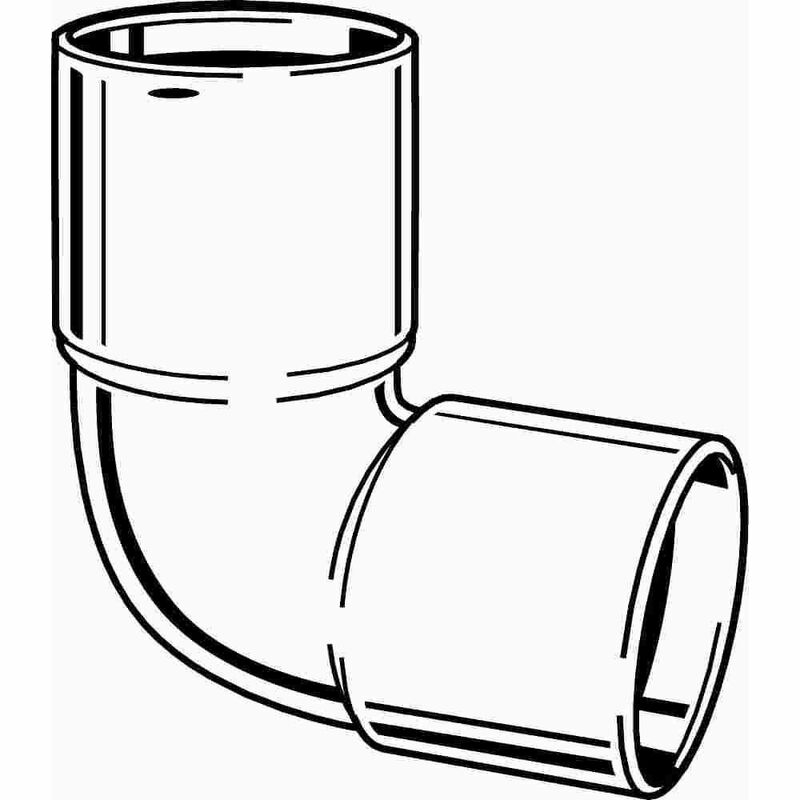 The Aqua-Dynamic 1-1/2 inch x 1-1/2 inch x 1-1/2 inch Copper to Copper to Copper Pressure Tees are used to provide a branch line from a main line in water supply piping. This fitting is used in copper pressure systems. Cerro Flow Type L Copper Tubing is manufactured to the highest industry standards.